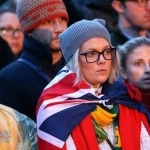 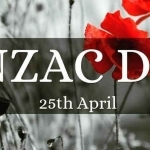 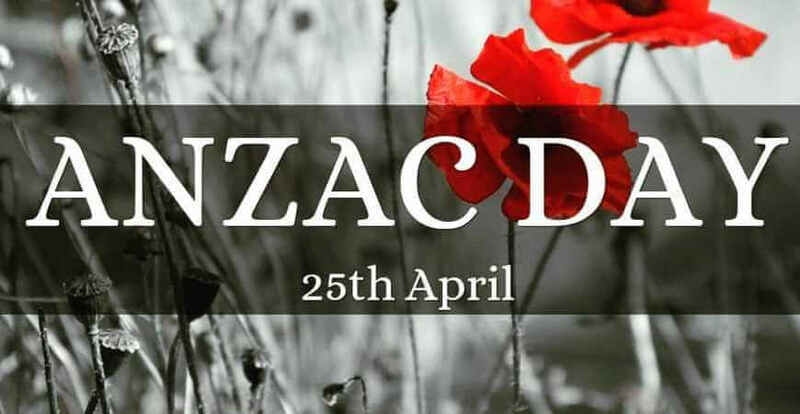 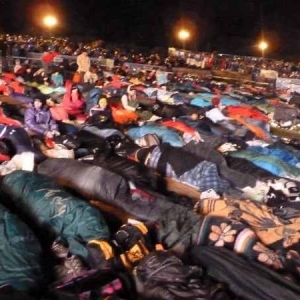 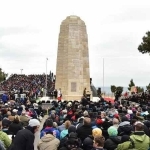 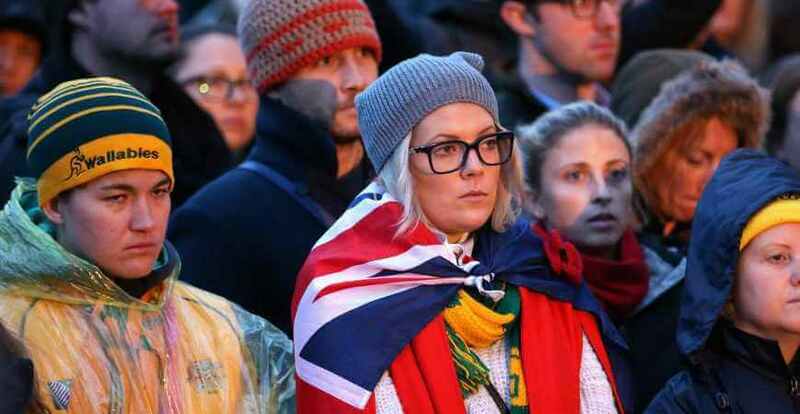 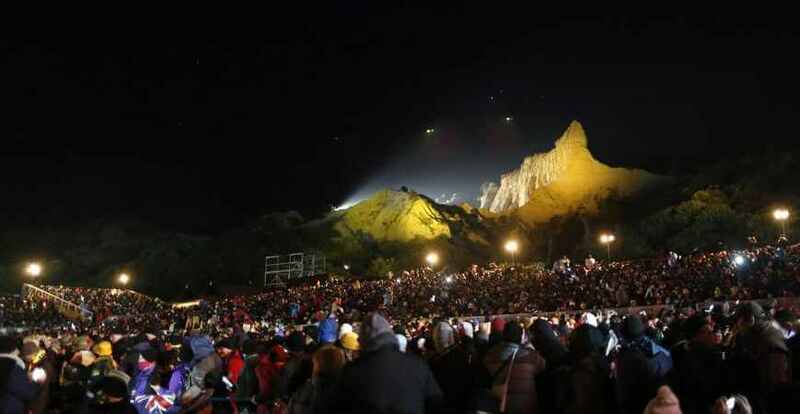 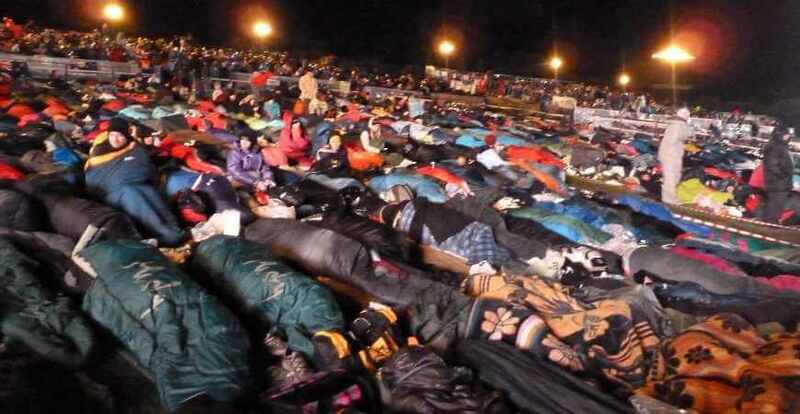 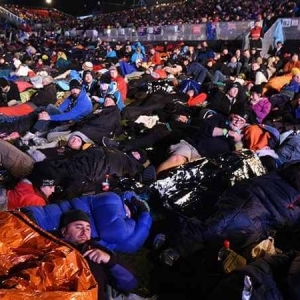 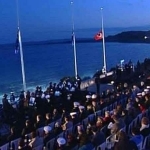 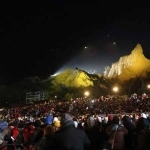 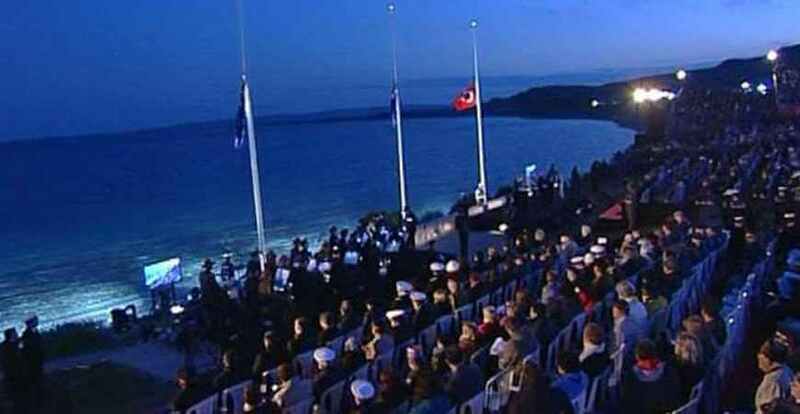 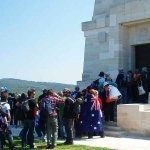 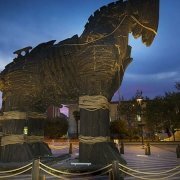 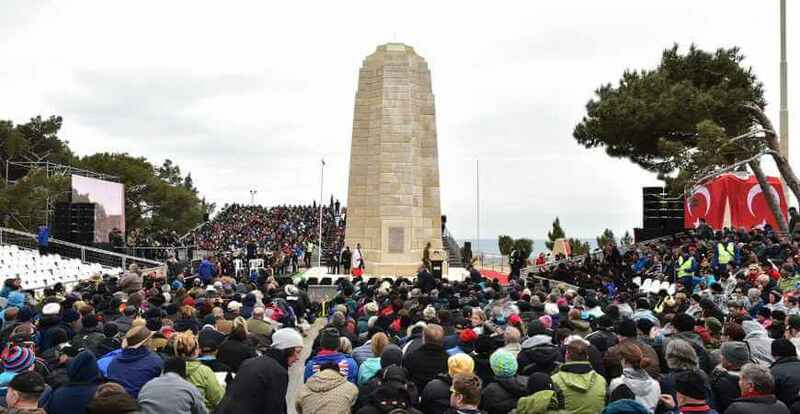 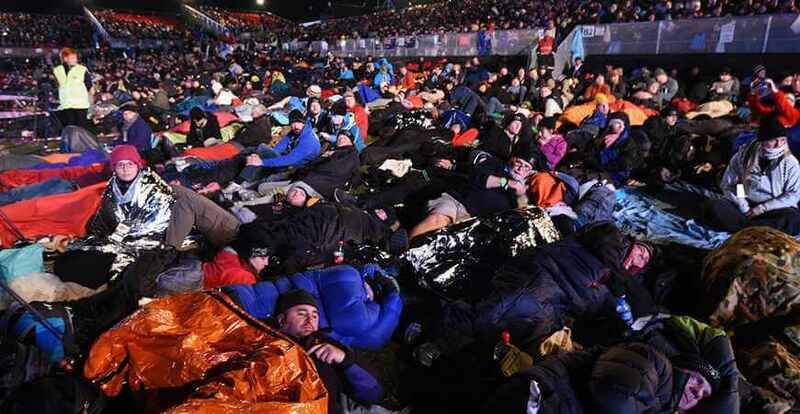 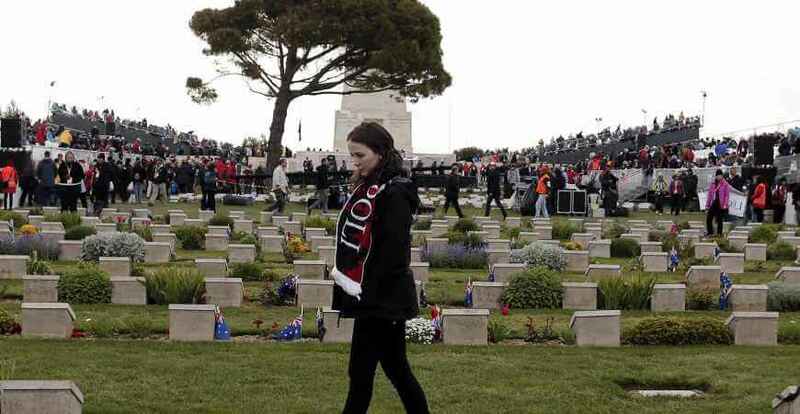 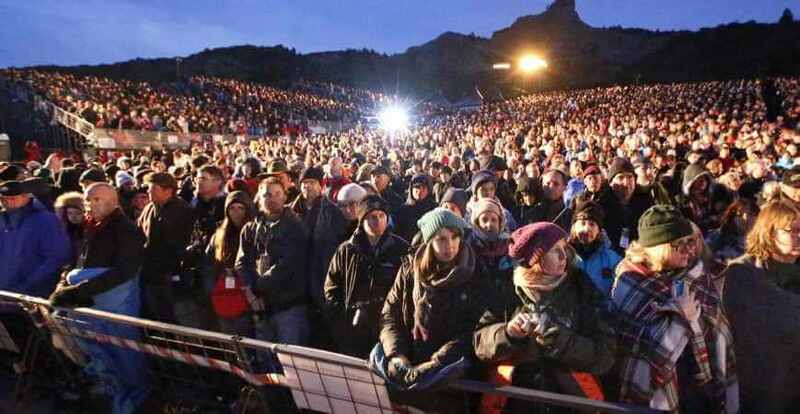 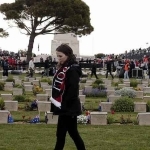 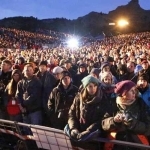 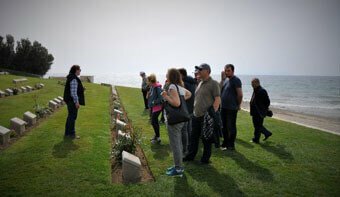 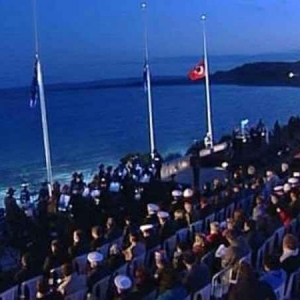 Anzac Day Tour 1 – Only Dawn Service At Gallipoli in Turkey. 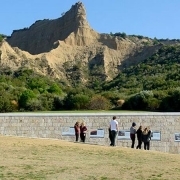 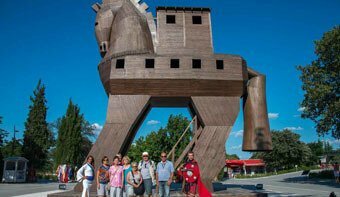 If you have limited time or if you visited Gallipoli Penunsula before than this tour option is the best for you. 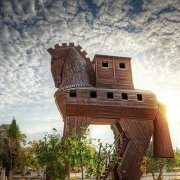 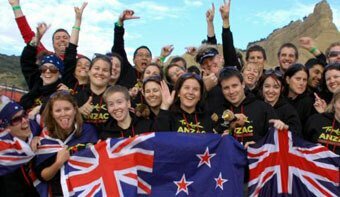 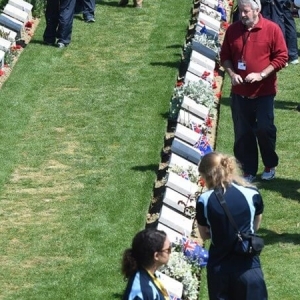 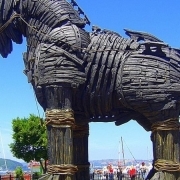 11:30 Meet with other Anzac Day Tour participants and our staff infron of Hagia Sophia Museum. 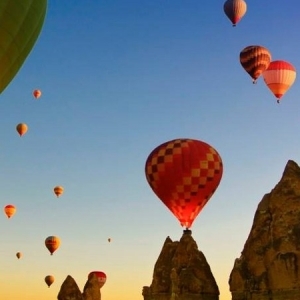 12:00-12:30 Depart from Istanbul for Eceabat. 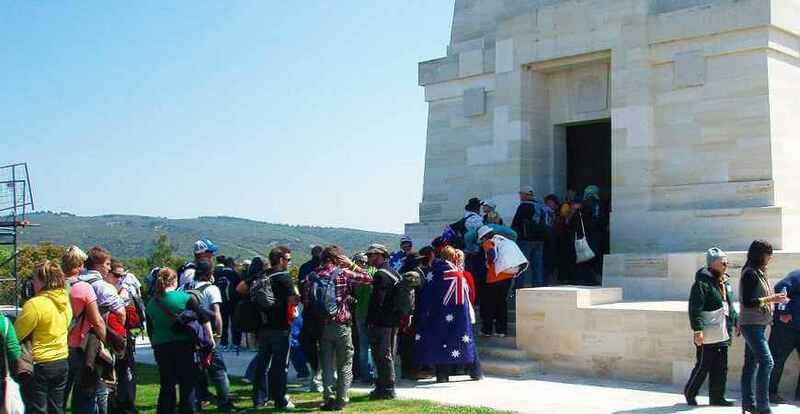 17:00-17:30 Arrive in Eceabat then we drive up to Anzac Cove. 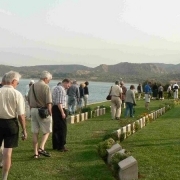 Day 2 : 25 April – Dawn Service & Drive Back To Istanbul.